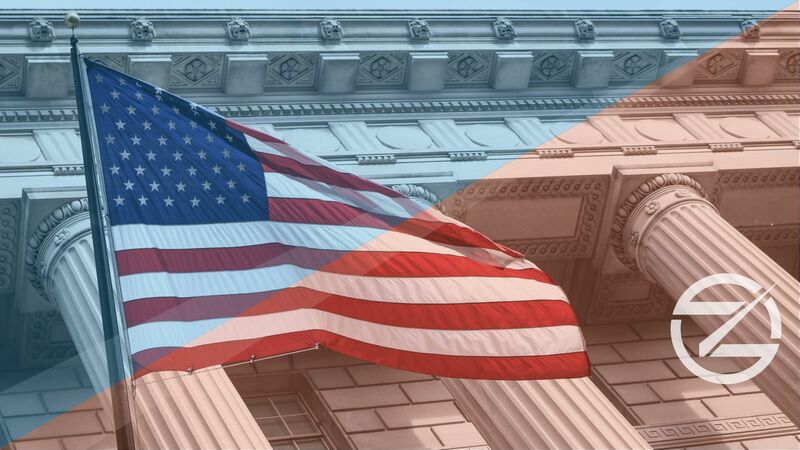 Together with our skilled professionals and technology services, we bring the same best-in-class services offered in the commercial space to the United States government. Our team can support both federal contracts as well as local and state contracts, with our centrally located staff in the Midwest. We pride ourselves on our unique company culture, with a highly trained staff that has a diverse skillset from software developers and financial analysts to project managers and IT professionals. This allows us to support and execute projects within a wide range of scope and sizes, from large government entities to small privately-owned businesses. Working with Razor Consulting on software development is a breath of fresh air; they are the only group we’ve ever worked with that abide by deadlines, and regularly release bug free code! Our Product would never be where it is at today without the Design, Project Management, Testing, and Development that Razor provides. They have helped make us a nationally known Product and Company! Gone are the days of maintaining our systems and extensive downtime; RCS has us on Cloud based software and I can’t imagine going back. The limited support we need is immediate and flawless!